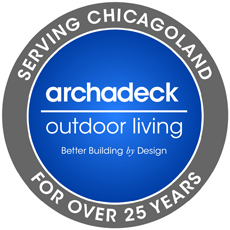 Archadeck of Chicagoland has been serving the Chicago market for more than 25 years. 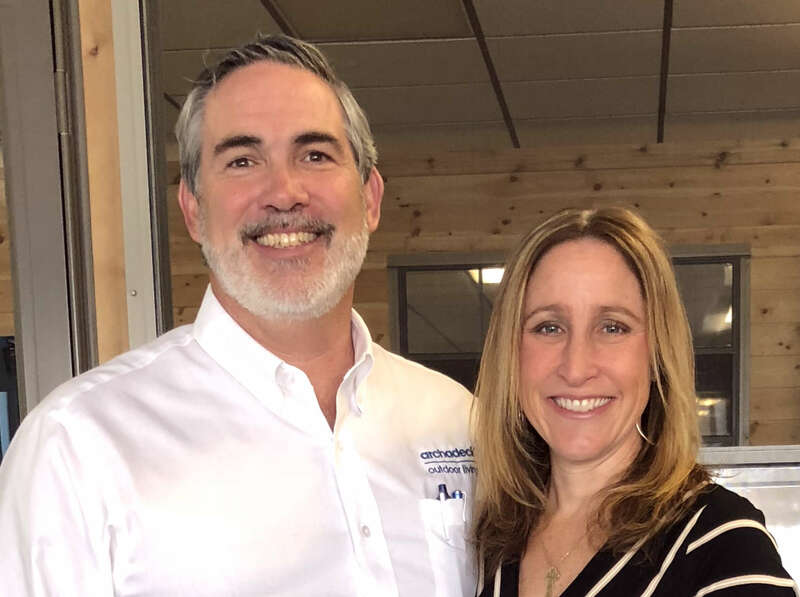 We attribute our longevity in the competitive Chicago market to our dedication to quality construction, customer service, and our dedication to excellence in designing Chicago’s premier outdoor living structures and living spaces. At Archadeck of Chicagoland, we are a design and build firm. We provide a free consultation to understand what each client is looking for and what their yard and house structure will accommodate. We then work closely with the homeowners to design the perfect outdoor space for how they want to live outdoors. Outdoor living is a term you hear everywhere but what does it really mean? In years past, outdoor living consisted of enjoying a periodic meal on an old wooden picnic table or sitting around a makeshift pile of sticks using one of those sticks to roast a marshmallow. Today’s discerning Chicagoland homeowners can enjoy lovely and comfortable upscale furniture that adorns spaces built to be as comfortable and useful as indoor spaces.